In 2008, Hungry Howie’s CEO Steve Jackson made a bold move to transform the company’s use of technology. When Jackson saw that online ordering was becoming a significant trend, he decided it was time for the Hungry Howie’s franchise to provide consumers with the option to order online. The first thing to do was to sell Hungry Howie’s network of franchisees on buying a new, unified point-of-sale (POS) system. The main point he stressed to franchisees was that the average online spend was 25% more than orders placed by phone at home. 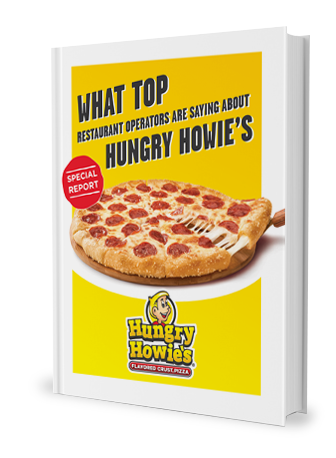 Hungry Howie’s had updated its POS twice by the time Jackson decided to combat tough times within the economy with a reinvention and updating its IT and operating procedures. The new procedures would give franchisees real-time access to various aspects of the business. 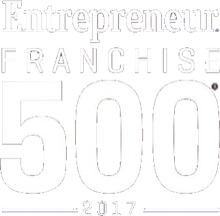 Furthermore, franchisees would be able to obtain this information from anywhere with a computer. After investing a large amount of money in developing a proprietary internal, intranet-based system, the company premiered Howie’s Online Management Exchange (HOME). 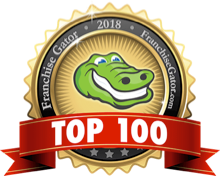 The enterprise-wide reporting system can pull data from all locations so franchisees can use that data to monitor their performance, such as the percentage of its online sales. It can also pull real-time data on complaints received, the percentage of complaints resolved, ticket amounts, average delivery times, and more. Jackson receives a full report each morning and individualized reporting is sent to all franchisees. Ultimately, the big change and introduction into the use of technology for business paid off.